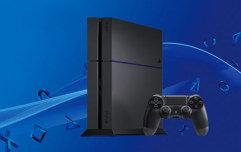 The feature fans have been calling for since the PlayStation 3. Sony has filed a patent leading many sources to speculate that the upcoming PlayStation 5 will have backwards compatibility with all of the previous PS consoles dating back to 1995's PlayStation 1. Fans were left disappointed by the lack of the feature on the PlayStation 4, so it wouldn't come as a surprise if it was high on the tech giant's priorities for the new console. 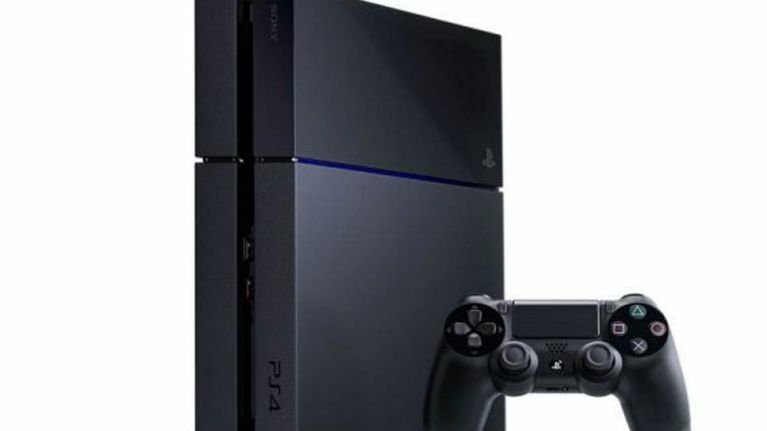 According to reports, the patent is designed by PlayStation 4's lead architect Mark Cerny and would theoretically allow the PlayStation 5 to run software from legacy devices by effectively 'tricking' the games into thinking it was being processed by the appropriate console. The method is called 'processor ID spoofing' and involves mimicking the older hardware. The PlayStation 3 hardware is known to be particularly difficult to work with, which is perhaps why Sony held off on the feature for the PlayStation 4. It ties into a patent that was filed by Sony in 2016 that outlined the technology for automatically increasing the quality of older games when played on a newer networked system. In this blog post, you can see the most detailed information and diagrams about the patent in Japanese. The omens are good but unfortunately the fact Sony has applied for the patent doesn't mean that it will come to fruition. The PS5 is expected to cost around $500 (a little over €443) and could be released as early as Christmas as 2019, although a release date in 2020 is more likely.